This is something I have been pondering over alot. Now as Nayel sleeps next to me after an hour long session of not -wanting -to- sleep 😂, I am writing this post for all the mothers out there who are really busy in their everyday routines. Be it a housewife or a working mommy, we all sail in the same boat. As a full time stay- at -home mum, I am loaded with every possible chore.One thing after the other keeps coming up. I really feel uptight with a gazillion things at one time :all demanding my full attention! Do you guys feel the same tooo? Moreover a nice cherry on the top- I easily get distracted by silly things which are not at all important. And my 15 min chore gets into a 50 min one ! 😫 Happens with you too? Well congratulations, you’re not alone! 👏🏻I think 99.9 %of mommies get trapped into the same delima. It’s an everyday struggle. 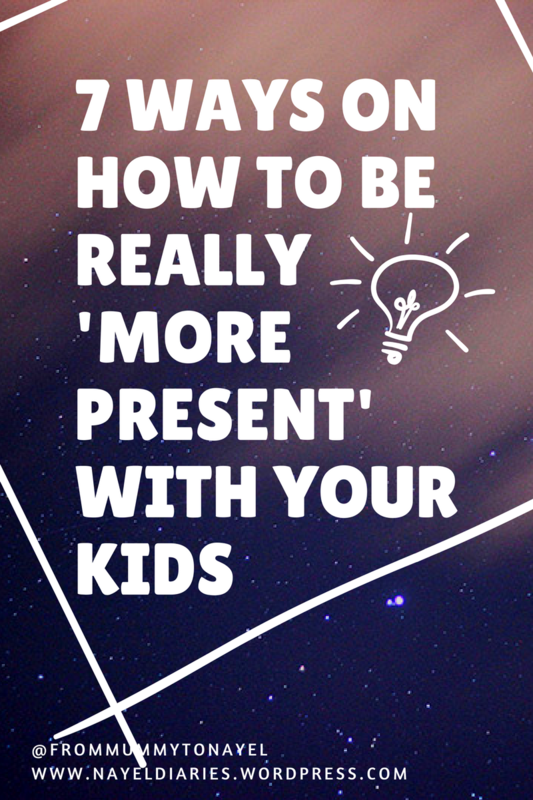 Now the question remains, with all this and a fully demanding toddler or a baby , how do you make sure you’re actually spending some quality time by being really present for ‘them’? Well , let me assure you. It is a constant struggle. There’s no perfection to it. Being in the 21st century , surrounded by our very own social media as a best friend- we really have so many things craving our time. While technology and the internet definitely has its benefits, there are also many negative effects. Limiting Social Media: yepp! This one is hard for me! I think that being a stay at home mom, it is easy to feel isolated and staying connected on social media can help us to feel more connected. It has helped me alot! But like there’s a boundary to every thing else, its to this too. Few ways that might help could be- finding an hour in the day where you promsie yourself not to reach to your phones. And then treat yourself with a dark chocolate 🍫 😋😋 or perhaps setting a time where phones are kept far away from our reach! Building Routines right from the start- this one for yourself and your little one. Even if you’re a homemaker, get into a routine to use your time well and be really positively present for ur little one. This will also save your time! One activity a day! : I have recently started doing this with Nayel. I love self play. But once for around 20-30 min I really play and do an activity with him. With tight schedules a short one will be good. But doing it consistently is the key. Choose anything that interest you and your little one. I’m enjoying some DIY and up cycling using things I have at home! Check my instagram for ideas @frommummytonayel ! You are a loving mother, but you are not everything to everyone at every minute. And that’s okay. What would you add to this list? I would love to read some more inspirational ways! Good luck mommies! I liked the idea of treating yourself to dark chocolate. Something I do too!! I am a huge believer of self help, me time & positive attitude. I think it makes yours and life of those around you happier.